In this tutorial, I’m going to share fifteen quick PowerPoint presentation tips that’ll help you improve your PowerPoint presentations. You’ll see a combination of features you might not know about, and get tips on changing your slide design to make your content shine. This screencast is a speed round of my very favorite PowerPoint tricks. I’ll walk you through ten of my favorite features or design steps to create a better presentation. Keep reading for an illustrated version of these PPT tips (and more) that you can use to improve your PowerPoint presentations. 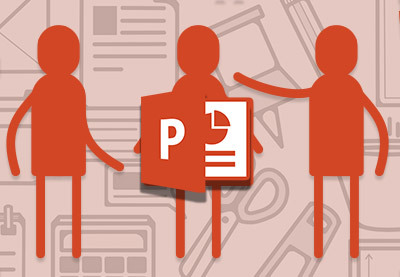 A few tried and true tips can help you expedite your PowerPoint presentation design. Check out 15 of my favorite tips to do just that. Above all, I consistently use custom PowerPoint themes. Microsoft has built-in themes that you can use for free, sure. But the premium themes that are on Envato Elements are a major step-up from PowerPoint’s built-in themes. Envato Elements is an all-you-can-download creative subscription. When you subscribe to Envato Elements, you’ll have access to unlimited downloads of all the PowerPoint themes. Right now, Envato Elements has almost 4,000 PowerPoint themes and that number is always growing. 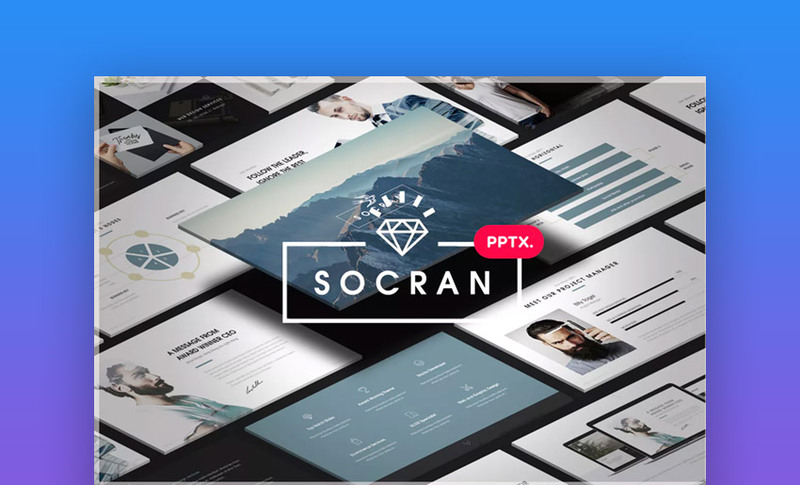 The Socran PPTX template is a great example of using a PowerPoint template to jump ahead in the design process. 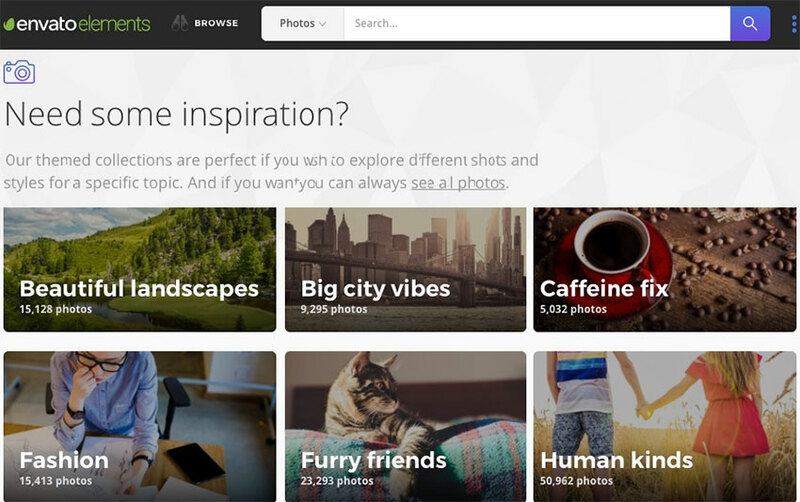 The reason that these themes are so useful is because they contain ideas. They’re more than just a set of colors and font choices. Instead, they come loaded with ideas for slide designs. 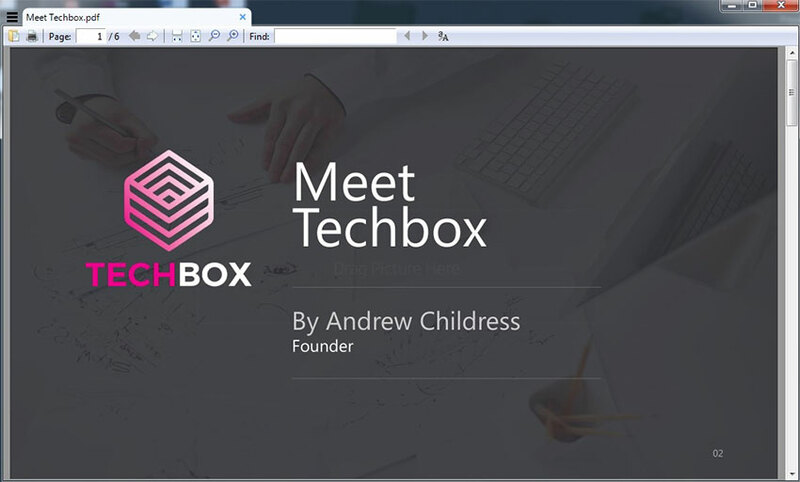 You can drop your own content in the placeholders to skip the hard work of recreating each presentation from scratch. 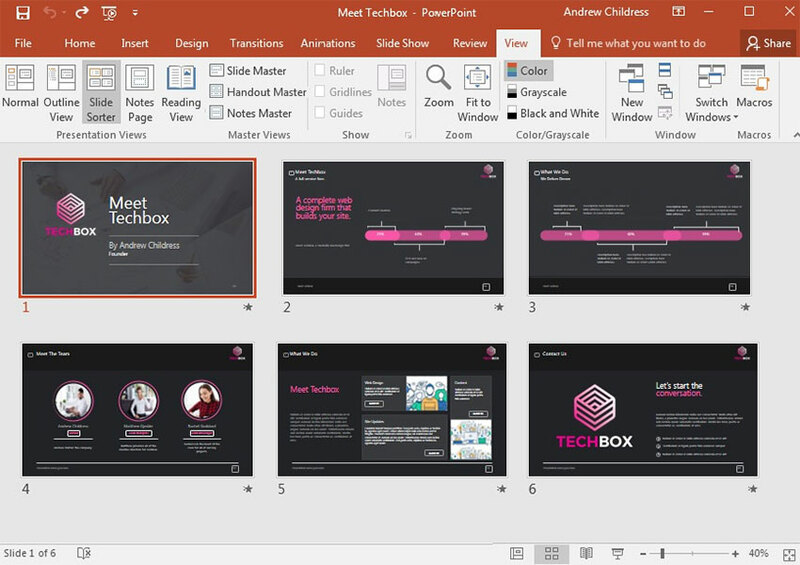 Inside of PowerPoint themes, you’ll find layouts, which are custom slide designs. Most themes will include a selection of content layouts that you can use as a starting point for your own slide designs. 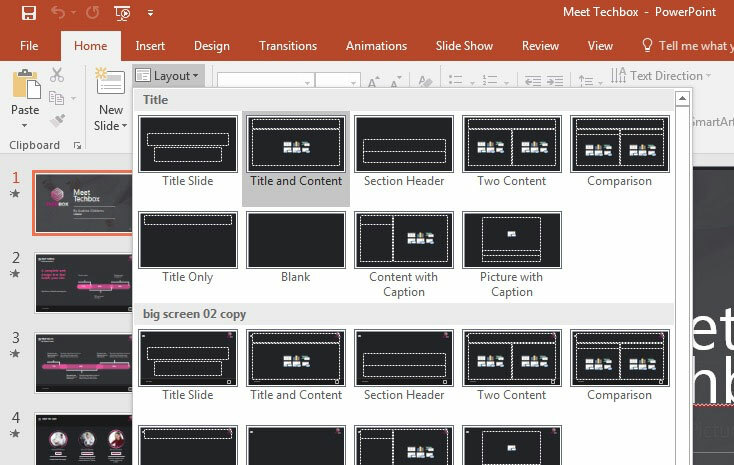 Use the built-in Slide Layouts from the Home > Layout drop-down to choose a starting point for your PowerPoint slide. Layouts are like a starting point for your PowerPoint slides. They contain combinations of placeholders for text boxes, images, and more. Instead of clicking and drawing individual objects onto the slide, use one of these layouts to start your slide off. When you’re working with text on your slide, it helps to ensure that it aligns consistently. Keeping your text aligned in the same orientation really makes a slide look clean. In the example below, I’ve basically got three text boxes: a headline, a paragraph, and a list of bulleted points. Notice that all of this text is aligned left consistently. All of the main text elements on this slide are aligned consistently to the left edge of their box. Aligning text was an “aha” moment that I learned when I started studying slide design. It’s one of those steps that makes a slide look much neater and professional, so keep it in mind when designing. No matter how great your slides look, you need to think about how your user will use the presentation file. The viewer may not have PowerPoint installed on their computer. The recipient may be using a totally different version of PowerPoint that renders the presentation differently. Maybe you don’t want the user to be able to make any edits or see your notes in the presentation file. 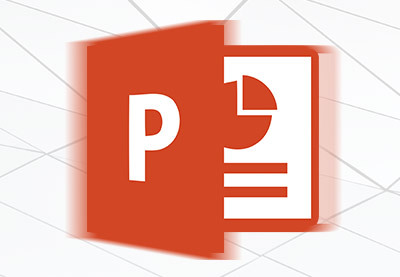 PowerPoint presentations can be exported as PDFs to ensure better compatibility. In this case, my favorite tip is to export the presentation as a PDF. To do that, go to File > Export > Create PDF, and then save your presentation as a PDF. This is sure to help most of your users see the presentation just the way you intended. 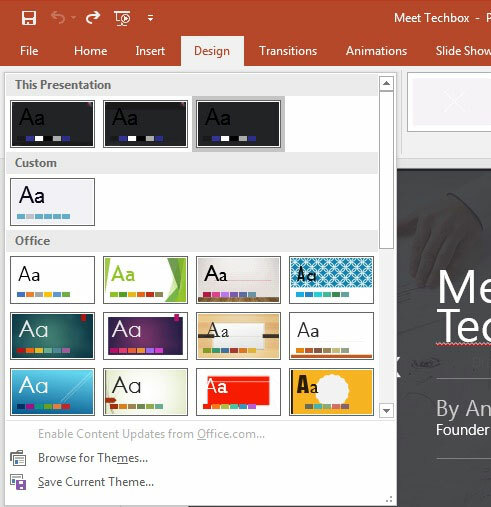 Many PowerPoint themes have more than one color scheme that you can apply to your presentation. On the Design tab, click on the drop-down next to Themes to try out a different color scheme. The Design > Themes drop-down contains a variety of color schemes you can apply. Typically, these will restyle your entire presentation. Premium themes that you might get from Envato Elements, for example, may have multiple versions inside the original presentation zip file. 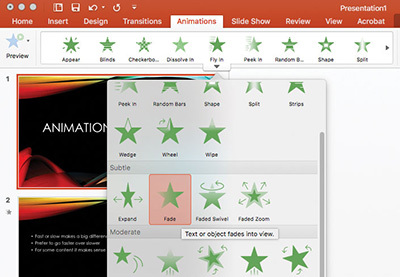 The slide master controls the design for your PowerPoint slide. Instead of making the same change to each and every slide, you can apply a change to a slide master and it’ll affect all of the slides that use the same master. In this example, I’ve applied a logo to the slide master to make sure it’s in the same spot and size on multiple slides in my presentation. It’s ideal to apply a logo to the slide master itself, for example. This will keep the logo the same size and in the same position on each and every slide. To do that, go to View > Slide Master. On the right side, you’re likely to see a variety of slide masters that control designs for multiple slides. Drop the elements that you want to remain consistent onto one of the slide masters. Slides look better when the objects on them are in line with one another. There’s a certain visual rhythm that occurs when objects line up in the center or along certain boundary lines. In this screenshot, you can see some faint red and white lines that help line up elements equidistant form the top and bottom of the slide. When you start dragging objects on your slide, you’ll see guiding lines that pop up. These are very intuitive, and you’ll likely notice that they help you line up your objects. You might seem them pop up when you’ve got a box that’s equidistant between two other objects on the slide, for example. This is one of the best tricks for improving the look of your PowerPoint slide. Spend some time making sure that your key elements line up cohesively. 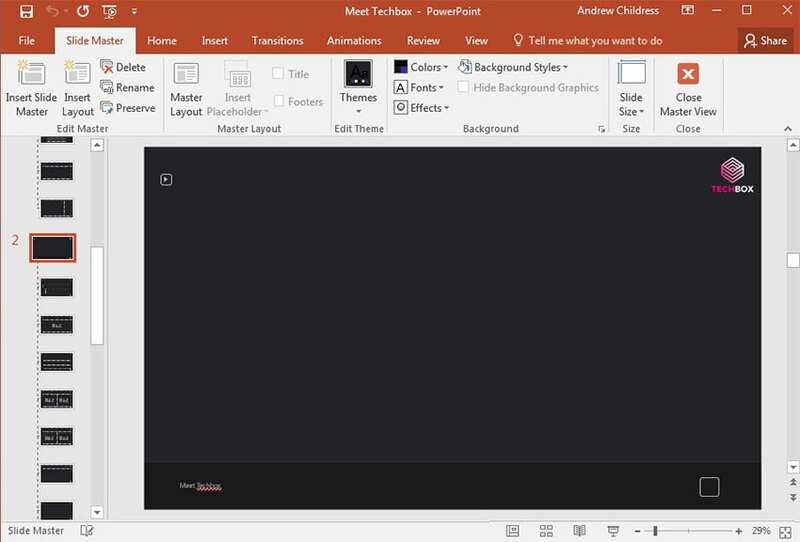 Earlier, I mentioned using Envato Elements to grab PowerPoint themes. 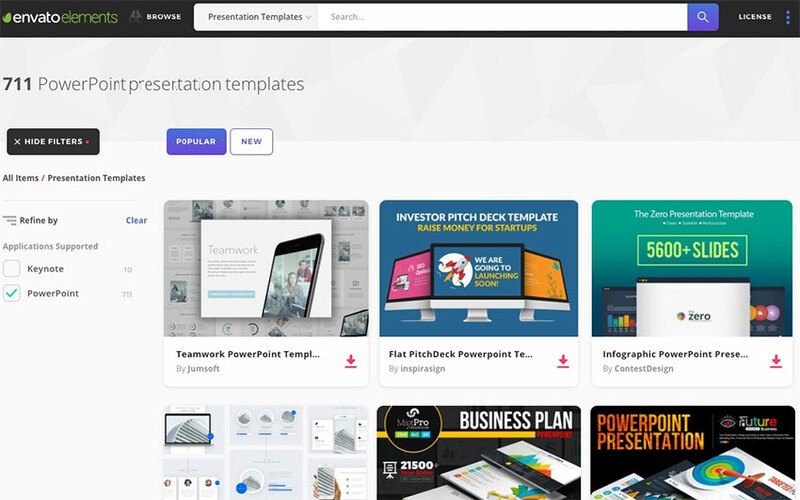 But there’s more that comes with an Envato Elements subscription for presentations. That includes a wide variety of stock photos, graphics, and custom designed fonts that you can use in your presentation. Instead of reusing the same stock photo or clip art, Envato Elements has everything you need to supplement a presentation. Envato Elements has a litany of stock photos and other assets you can incorporate in your presentation. Again, Envato Elements is the perfect subscription if you build presentations. It’s a one-stop shop that you can use to fill content. There’s nothing that makes an audience tune out faster than being overloaded with slide content. Sometimes we try to make so many points that the audience misses all of them due to information overload. Less is truly more. When you eliminate the weaker points of your presentation, the audience’s attention will follow your key points accordingly. It seems like cheating, but one of the best steps that you can take for your slide is to simply reduce the number of items that are on it. Convert some of your typed points to things you’ll speak verbally. Remember: a PowerPoint slide deck is an aid, not the presentation itself. Sometimes, I find that my presentations are out of order. I might spend too much time explaining my decision before I get to the conclusion. In these cases, I like to use Slide Sorter View to re-sequence the slides in my presentation. 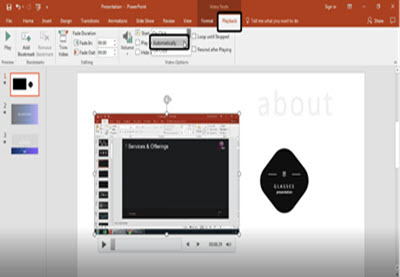 To access this view, go to View > Slide Sorter on PowerPoint’s ribbon. Rearrange slides in the Slide Sorter view by dragging and dropping the thumbnails for each slide into the desired order. From Slide Sorter view, you’ve got a top-down view of all the slides in your presentation deck. It sometimes becomes obvious that the slides can be reordered into a better sequence from this view. One of my favorite PowerPoint presentation tips is to complement your major points with a bit of animation. Using animation can bring a key point onto your slide with style! Building a presentation often benefits from a second set of eyes. That’s why it helps so much to invite a collaborator to work with you side-by-side in Microsoft PowerPoint. Building impactful presentations is all about adding other perpsectives and angles to the content. One of my favorite ways to do that is to add a video clip. Maybe that’s a production that you built on your own, or found on sites like YouTube. More presentations than ever will feature visuals that tell stories with data. But, it’s easy for an audience become overwhelmed with data. I’ve sat through many presentations in my life. I can only remember a few that really stick out, thanks to techniques that highlighted key points. You need tips and tricks that help leave your audience with an impact. To do that, just drag and drop the thumbnails into the order you want. When you return to Normal view, the slides will be in the resequenced order you set here. We’ve got the perfect complement to this tutorial. 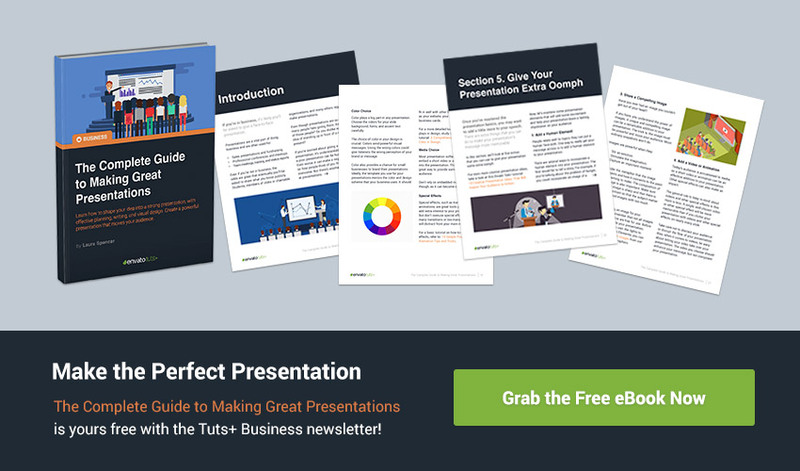 You can find more information in our new eBook on making great presentations. Download this PDF eBook now for FREE with your subscription to the Tuts+ Business Newsletter. It’ll help you master the presentation process, from: initial creative ideas, through to writing, design, and delivering with impact. These quick PowerPoint Presentation tips are some of my favorite ways to rapidly improve a presentation. Keeping them in mind while you build a presentation can help you build a deck you’ll be confident about presenting. 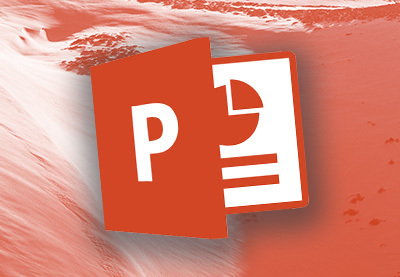 What do you want to know about PowerPoint? 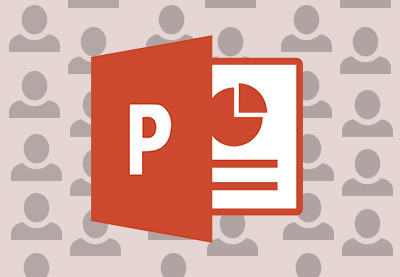 Which PowerPoint tips helped you improve your presentation the most? Let me know in the comments below. 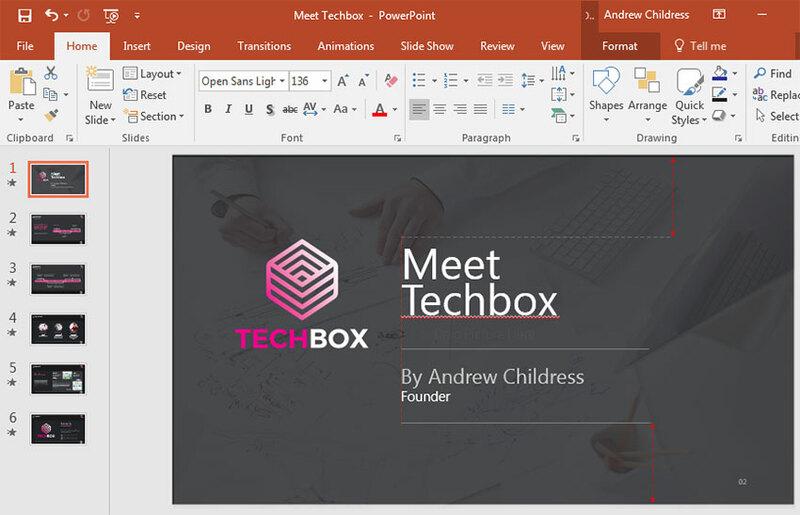 Now that you’ve studied some of our best PowerPoint tips, it’s time to put them to use. Download one of our top-notch PowerPoint themes from Envato Elements to get started. 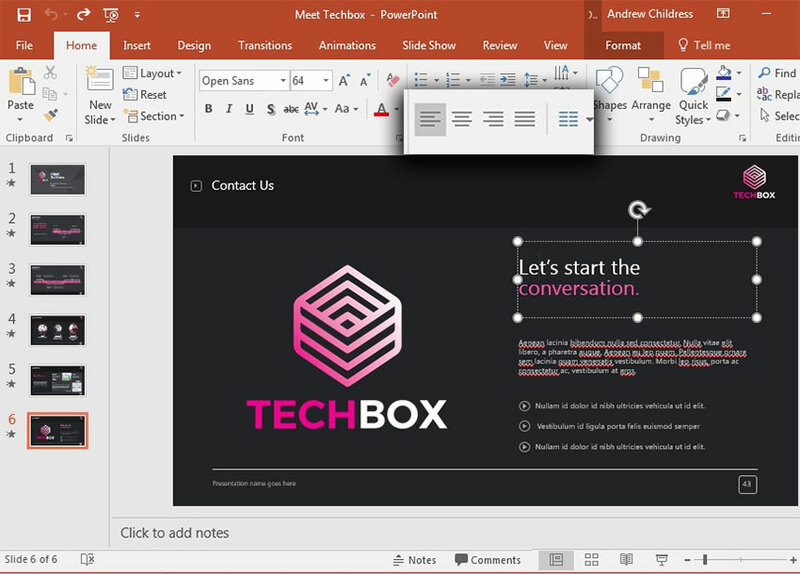 Editorial Note: Our staff updates this post regularly—adding new, exciting PowerPoint tips and templates.